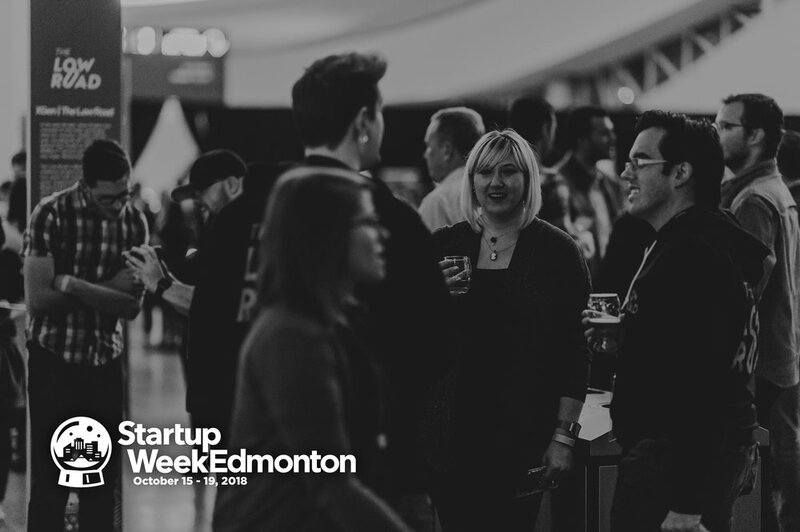 Produced by Startup Edmonton, in partnership with Techstars, Edmonton Startup Week is part of a global network of celebration embracing a shared mission of bringing entrepreneurs, local leaders, and friends together to encourage greater collaboration in startup communities. 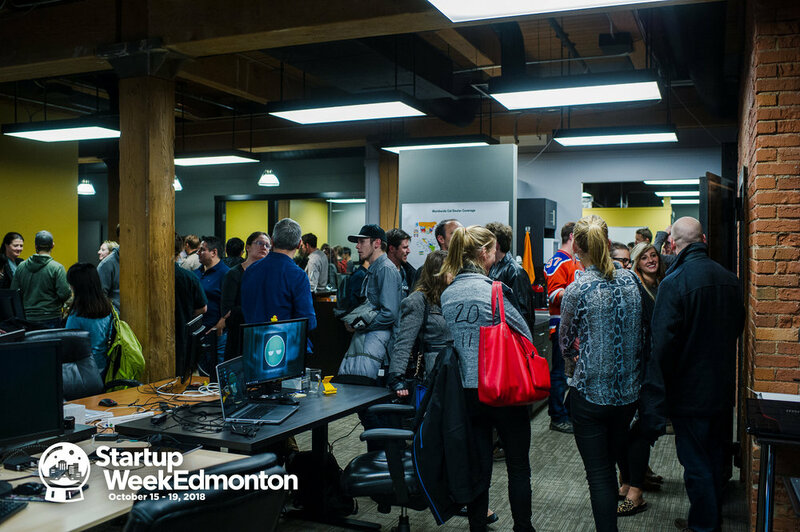 Launch Party is a flagship event of Edmonton Startup Week and showcases the hottest startups in town. 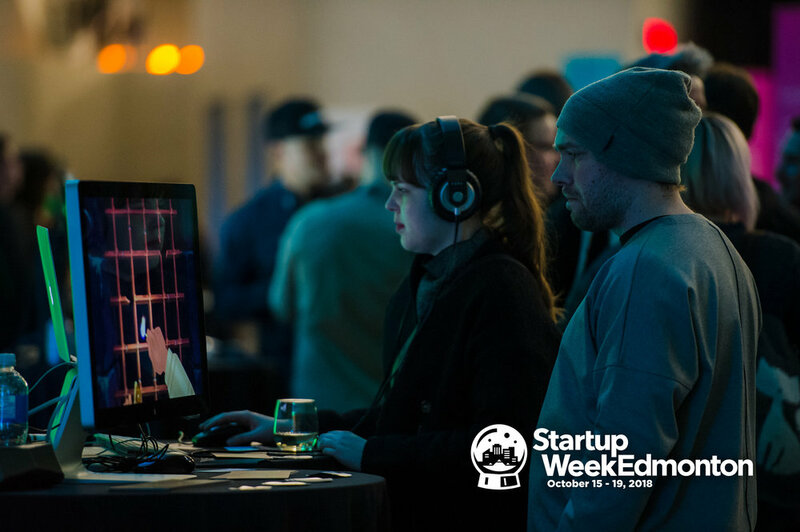 Since 2010, more than 70 technology companies have launched products at the event, including rapidly growing teams like ZEPT, Jobber, Drivewyze, Poppy Barley, and Showbie. Applications for Launch Party 9 are now open to all tech-enabled companies with a product in the market for less than one-year. 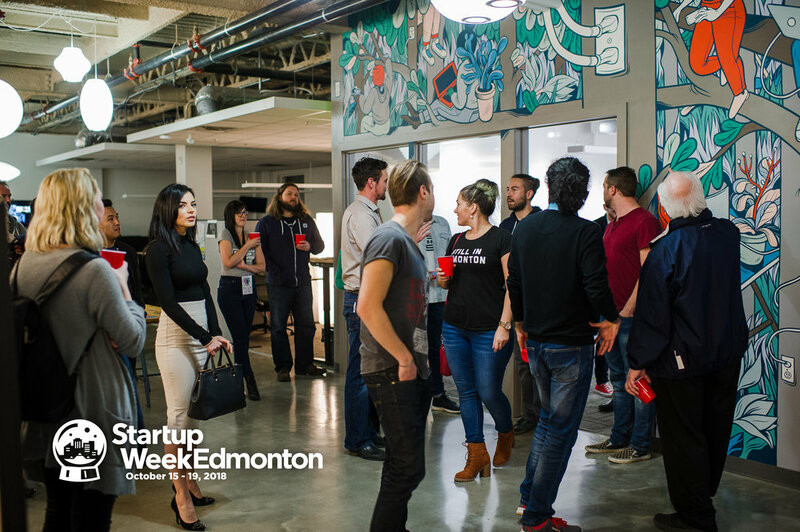 Apply today at EdmontonStartupWeek.com. Tickets for Launch Party 9, October 18, 2018, are on-sale and early-bird tickets are $15 until September 15, 2018. 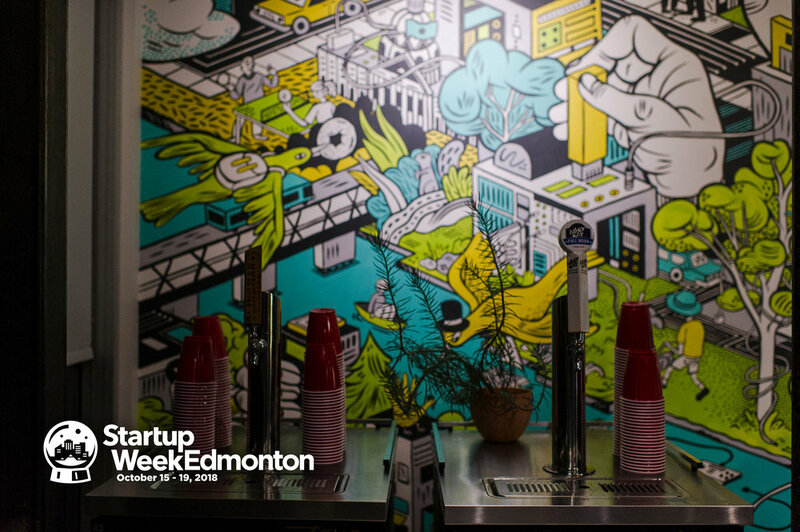 Group discount rates apply for parties of 10+, reach out to hello@startupedmonton.com to confirm your package. 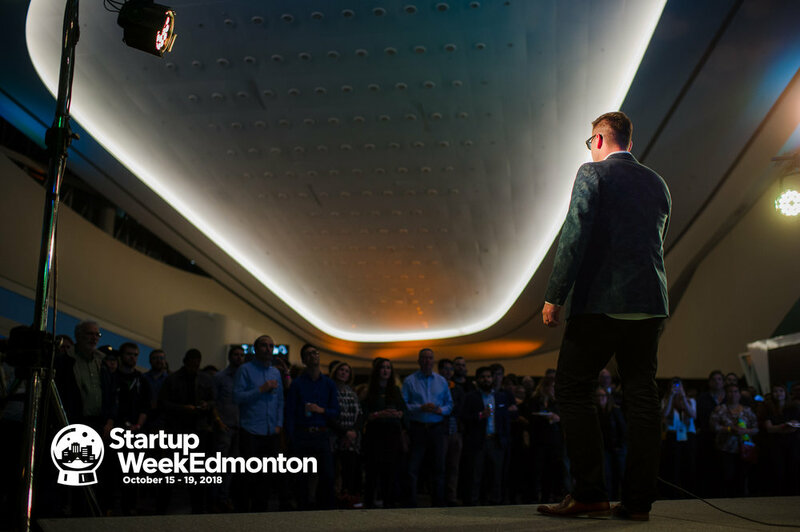 Edmonton Startup Week is made possible through the generous support of the City of Edmonton, Edmonton Economic Development, and PwC. Older PostThree reasons to attend a meetup today!